Wooter is a company created to revolutionize organized sports. Basketball League Management. Made Simple! Want to run your basketball league like a boss? Use our powerful all-in-one management software to manage your basketball league. Create Your League on Wooter in 2 Minutes! Starting a league on Wooter takes only a few minutes! Manage all of your teams and rosters in one place. Upload high quality photos and media to show up on the app. Upload full games and highlights and players can view, like, comment and share! The Wooter App. For Players, By Players! Are you a player in a basketball league? Keep the game going off-the-court, with your league's box scores, stats, videos & more. The #1 Worldwide Shop for Custom Uniforms and Apparel. Low prices. 2-3 week turnaround. Every sport. Any design you can imagine! Nothing brings people together better than sports. Before starting Wooter our team was a bunch of people that loved to play sports. We met each other because of sports. We've played in many different leagues and noticed that they're all the same. After your game, you completely forget about the league until your next game. As entrepreneurs, our team realized that we can build a better experience. Everything we've built was originally made for us to bring out the full potential of playing in our leagues. Now we're sharing our apps and software with the rest of the world. Once you play in a league that uses Wooter, you will never play anywhere else! 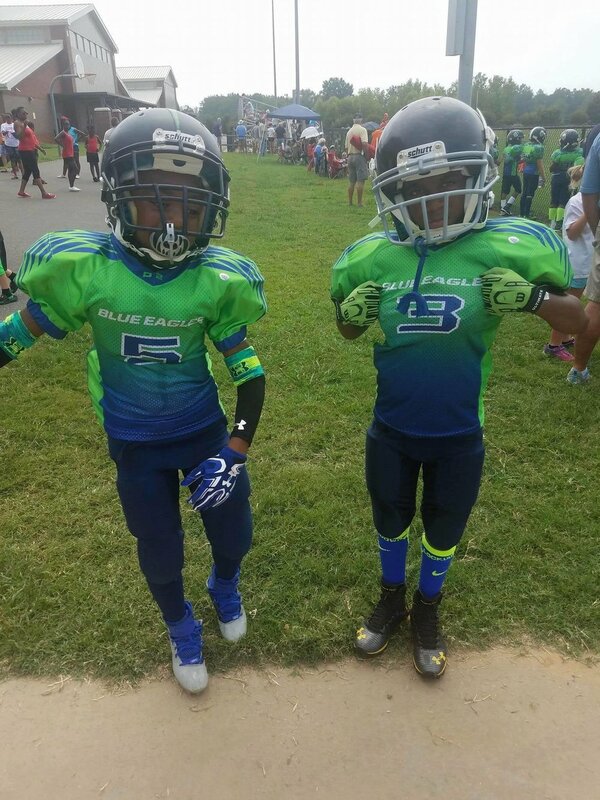 After starting our own leagues, we realized how much money was being spent on crappy uniforms and apparel. Our uniforms were costing more than our court time and insurance combined! Even worse, we were charged for every color, logo, or name that was put on the uniforms. We also had to wait up to 2 months to get our custom apparel. We had to do something about this and that's why we started Wooter Apparel. Now we're able to provide anyone around the world with their own fully custom uniforms at half the price that we're used to paying. The Wooter team has worked with many league owners through out the last few years. Trust me when I say this: they are some of the best people in the world. They really care about their players and most importantly: the community. What we found out is that running organized sports is a big challenge. There are hundreds of things that you need to do before the season even starts and then hundreds more when it starts. Usually after the end of the season, the league owner doesn't make any money because of all of the expenses. Wooter is here to save you all of those headaches of running and managing a league. Wooter is here to save you a lot of money on apps, software and apparel for your league. Wooter is here to revolutionize organized sports.